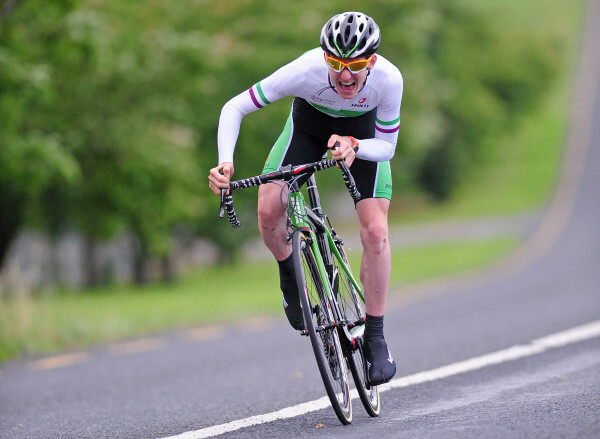 Mark Downey is the new national junior time-trial champion after he blitzed the 40-kilometre title-deciding race against the clock in Cork today. 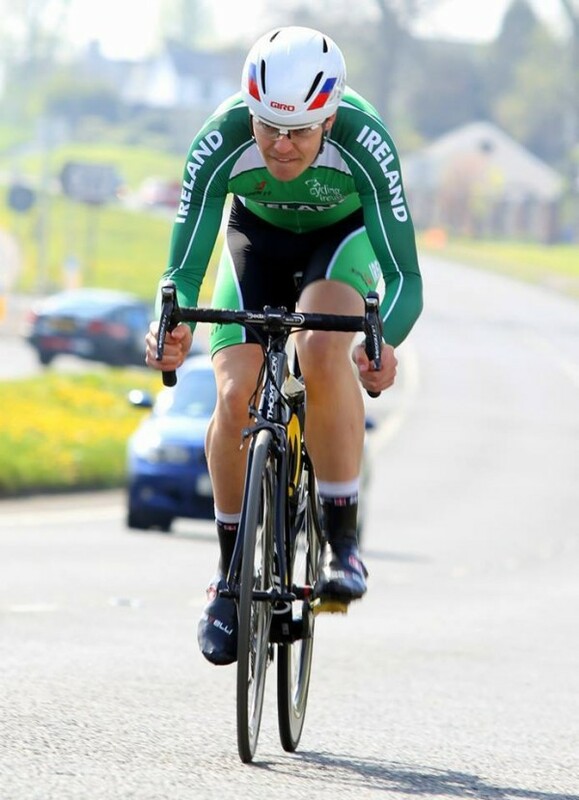 The Nicolas Roche Performance Team rider stopped the watch at 53 minutes and 24 seconds, just 14 seconds faster than his teammate Michael O’Loughlin. Defending champion Eddie Dunbar (O’Leary’s Stone Kanturk CC) clocked a time of 53 minutes 56 seconds to take the bronze medal. 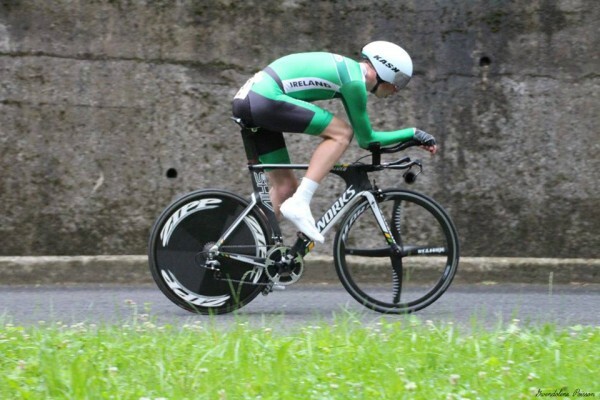 Michael O’Loughlin won the Junior Tour TT and while a hot favourite for the title today, he had to settle for silver; still a great result, especially for a first-year junior.